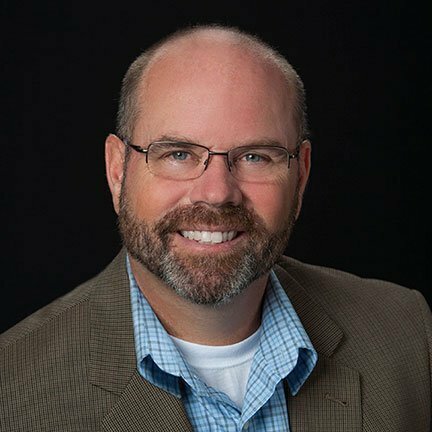 Terry Dolan has nearly thirty years of experience in market research operations specializing in all aspects of fielding quantitative and qualitative studies, data coding, and the technology hardware and software required to support the data collection process. Prior to joining Integrated Insight, Terry was the Manager of Consumer Insight Operations at Walt Disney Parks and Resorts where he oversaw the Field Operations team, a group dedicated to sharing the common vision of being the “voice of the guest.” Terry led the Operations team during a period of unprecedented growth and under his leadership, transformed from a few interviewers into a full service, in-house group of well over one hundred well-trained and highly-skilled field researchers with expertise across a variety of intercept methodologies. Also during his time at Disney, Terry was responsible for helping to implement several technological advancements including in-sourcing online research as well as leveraging mobile platforms to enable more real-time feedback. As part of grand opening Task Force teams for both Hong Kong Disneyland and Shanghai Disney Resorts, Terry played a key role in helping both properties design and build their respective Consumer Insight Operations teams. Terry holds a BS in Business from Florida Southern College and is a certified Qualtrics programmer.